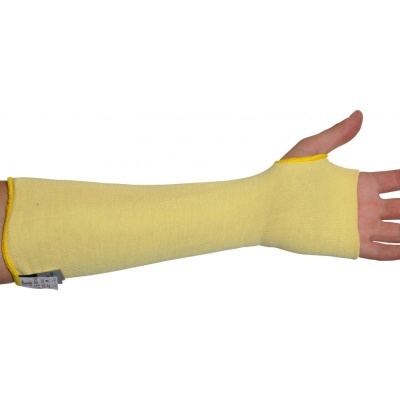 Designed with a double layer construction of DuPont Kevlar yarn the Kevlar Sleeve KKSL offers outstanding protection from the thumb up along the forearm. With the high-strength material, the sleeve also offers good protection from heat, making this sleeve ideal for being worn with mechanical gloves. 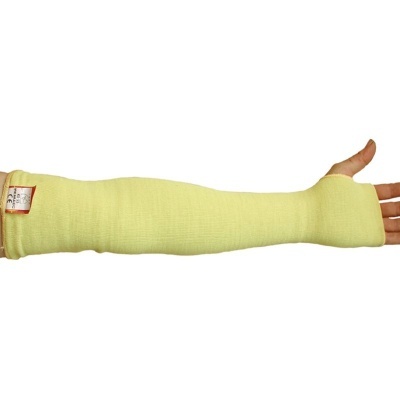 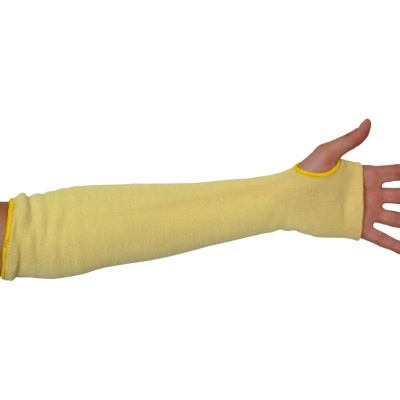 This sleeve is designed to last with its outstanding cut, tear and puncture resistance level. 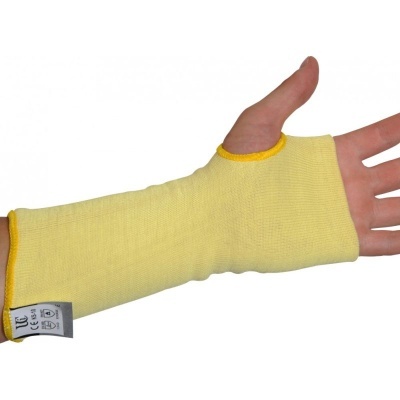 Size Range: 10" - 22"
The Kevlar Sleeve KKSL is available in four sizes that should suit most users. 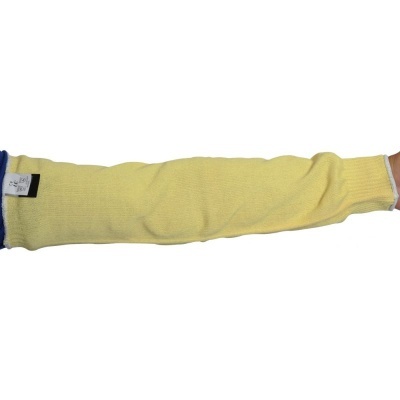 They are: 10", 14", 18", 22".